We’ll be freezing these to enjoy over the winter. 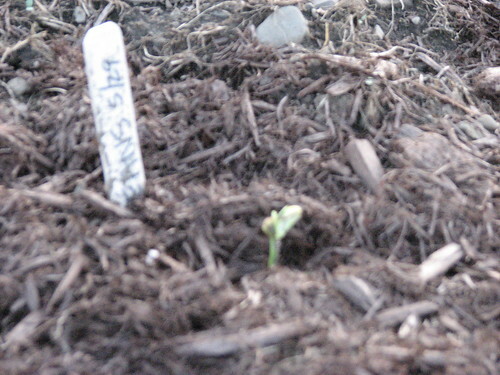 Sown from my Blue Lake Bush Bean Seeds. 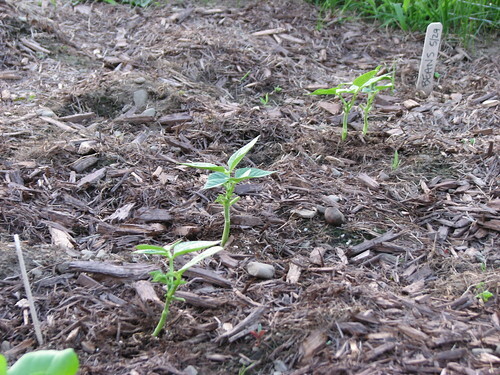 One plant pulled – down to five.